Any first year MBA student can write a business plan, and it’ll probably be a good one - in theory. But a business is much more than strategy, numbers and the bottom line. Your business is a collection of people; and while some may be motivated by the basic numbers, many more want to feel part of something bigger; something meaningful. We’re talking about company culture. Culture may not directly fill your sales pipeline or drive leads to the business, but it does engage and motivate your people. If your people aren’t engaged and motivated, your brilliant plan is doomed. A recent VitalSmarts study found that employees and managers have drastically different perceptions of their company cultures. Employees were 50% more likely to say their workplace culture valued conflict avoidance, obedience and clearing decisions with superiors; managers were 67% more likely to say the culture valued speaking truth to power. The message is clear: Business leaders have values, but their teams don’t always share them. Here’s how to fix that, and create a culture of success. 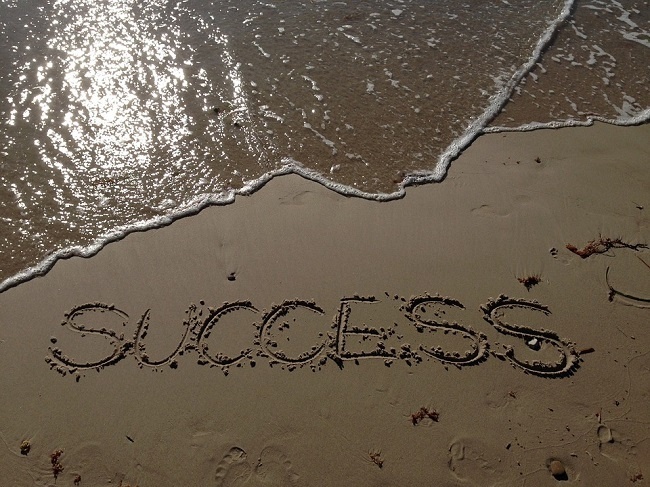 Baseline: what does a culture of success look like? Google’s obsession with building the perfect team led the tech giant to study all the conventional wisdom of team management, and discover that it’s not who makes up the team that makes it successful. What counts are the group norms - the shared behavioural standards and unwritten rules which govern how the people in a group interact. Imagine a high-flying, high-pressure competitive environment, where everyone’s keen to jockey for first place on a scoreboard or establish their promotion prospects. Groups like these may hit their performance indicators, but they waste energy on internal conflicts and the people in them tend to burn out. If something goes wrong in a culture like this, it can be difficult to spot - nobody wants to show weakness and undermine their standing, or spend time doing anything but hitting their targets. By contrast, a sustainable culture of success is psychologically safe. It’s open, outgoing, and runs on trust. It encourages collaboration on solving problems, rather than competing for personal status. Its members may step up or back down in particular situations or contexts, but they all speak and do roughly the same amount during any working day. They’re also good at reading each other. Rather than hyper-focusing the work and the target, they get to know each other as people, and so they feel safe discussing problems, admitting mistakes, and working together. Start with the basic elements and values - integrity, initiative, agility, loyalty, whatever you put first and want your employees to put first too. Phrase them clearly in a common language with concrete examples. Then start putting your message out there among your people, and keep putting it out there. Cultures are built on a repeated message, underwritten by the same thing that makes advertising work - effective frequency. As long ago as 1890, advertiser Thomas Smith was telling us that people don’t even notice a message the first few times you say it. While your employees may not need as much convincing as cold prospects, they still need to absorb your message and values over time. This concept of internal marketing is the bedrock of a business’ culture, and a direct contributor to success in the market too. It fosters a connection between the employees and the products or services they sell. That connection ensures they believe in the brand and understand what it’s promising to the marketplace, which in turn means they can convey the brand’s message accurately. Most companies do not do this well. All their marketing expertise is turned outwards, while messaging inside the company is defined by the memo, the newsletter, the product description. It conveys information, but it doesn’t communicate values or foster beliefs. Your people are people - they need to be sold on ideas themselves before they can sell them to others. 1. Set expectations with staff. It’s not enough to have abstract values. You need to find concrete examples of your values in action, and share those examples at every level of your organisation, at every recruitment, and at every performance review. The expectations themselves need to be clear, focused and measurable. The four disciplines of execution can help you here: find two things that are wildly important and direct your people to put their effort toward those. Tell people how you’ll know when they’ve done enough. Give concrete guidance tied to specific actions, not vague feedback. 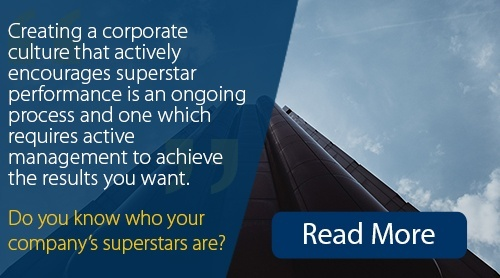 Your people also need space to define their own roles and the flexibility to exceed expectations. At the end of the day, they’re professionals - you hired them because they know their value and their work. Your job is to help them do their job in a context that serves your goals and values - not to tell them how. Most companies define their brand and culture through statements, but don’t bring them to life through actions. Leaders must actively engage with their people - walk around daily, get involved, and constantly reinforce the culture through their interactions with the team. How you communicate is as important as what you communicate. Leaders are often too restrained and polite. We bury both our criticism and our praise in qualifiers and rhetorical questions, which weakens the things we’re saying by making them seem less relevant. This creates a culture in which messages and values aren’t clearly understood, in which recommendations are made but don’t feel important, and in which sharing best practice is an obligation rather than a means to an end. Radical candour - explicit, direct communication that explains why you’re making the statement and what the employee stands to gain by listening - may be the style you’re looking for. This does not mean blunt and plain speaking “because that’s what managers do”. It means stating problems and solutions simply and clearly, in terms of cause and effect, so that people understand what you’re saying. 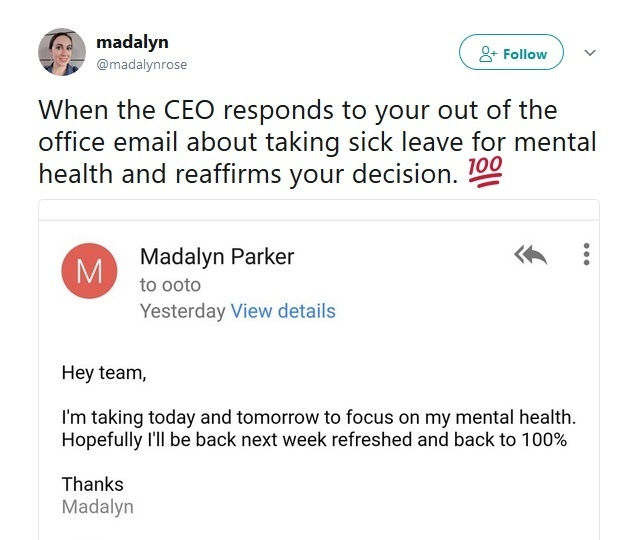 Or this wonderful email from Madalyn Parker’s boss that was shared far and wide on Twitter recently. That builds trust, honesty, and comfort with candour - and that’s what makes candid criticism palatable. Values, on their own, are toothless - you need an infrastructure that reinforces them. You probably have one, or at least part of one, but performance appraisals aren’t fit for purpose - at least, not when it comes to building a culture. Often, they demonstrate the lack of candour that’s the problem with a workplace culture, and they don’t take place frequently enough to reinforce the values that fix it. Once a year isn’t enough. Instant feedback and rewards, tied to specific actions, create a concrete message in the moment. However, it’s important to avoid micromanagement. Calling someone up to discuss their targets - even if it’s to praise them for meeting or exceeding those targets - still conveys the idea that hitting their targets is the most important thing they can do. If your goal is to improve expectations and communication, then you need to flag the good examples in this context, in order to keep the values at the top of your employees’ minds. A healthy culture can fix a poor strategy in an afternoon. A poor culture, on the other hand, struggles to enact any strategy, no matter how brilliant it may be. However you plan for your business to succeed, your team needs to be working alongside you. Constantly checking up through performance reviews breeds a culture of supervision - engaging, rewarding and communicating creates a culture of success. These cultural expectations will then be referred to and used to select, reward, and promote people within your organisation. When creating your company’s own values, it’s helpful to look at the values of other organisations that you admire and may want to model.